What do we mean by governance? 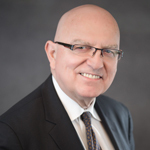 Governance is a structured process used by a group of people -- often referred to as a governing body, board, or council -- to make decisions about policy, plans, and rules of collective action for an organization or system. 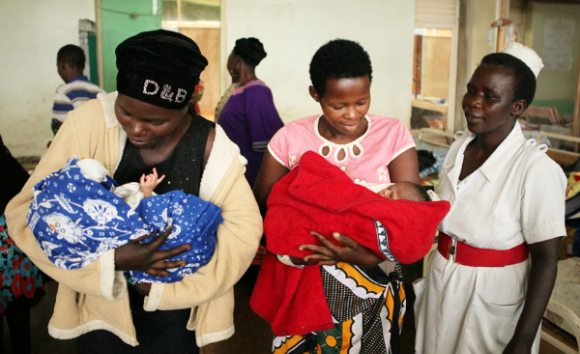 For health organizations, the focus of this collective action is strengthening health systems to expand access to quality health services and achieve sustainable gains in health outcomes. 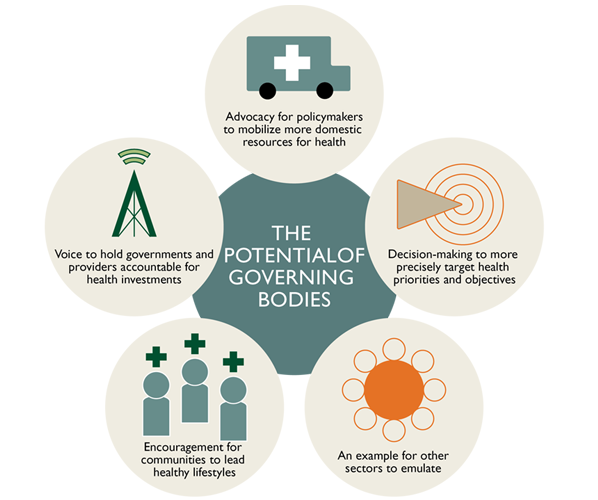 I blog more about how intentional governance supports health workers, systems, and outcomes here. 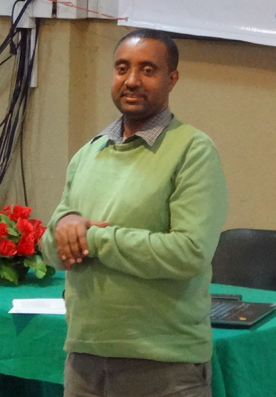 Jemal Mohammed has worked in the global health sector for 21 years -- more than seven of those at MSH -- dedicating his career to working on sustainable health interventions that can improve entire health systems. 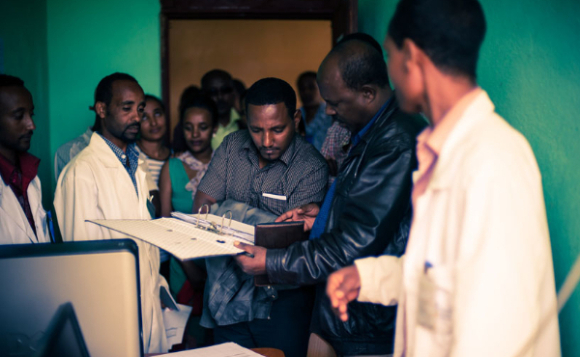 As country project director of USAID's Leadership, Management, and Governance (LMG) Project in Ethiopia, Jemal works with health leaders, managers, and policymakers to help ensure that investments in leadership, management, and governance lead to stronger health systems. 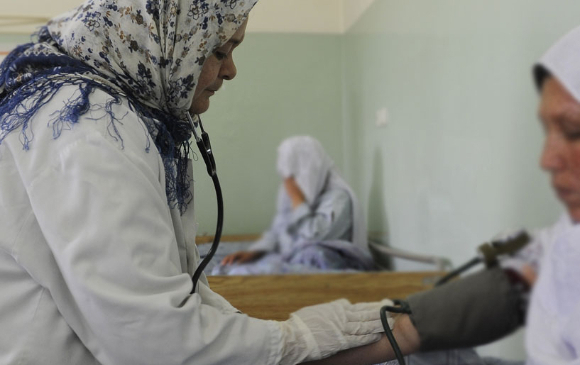 A training on governance empowered an Afghanistan village health council (shura) to understand their role and responsibility as the community's governing body to intervene to improve access to and quality of health services for women. 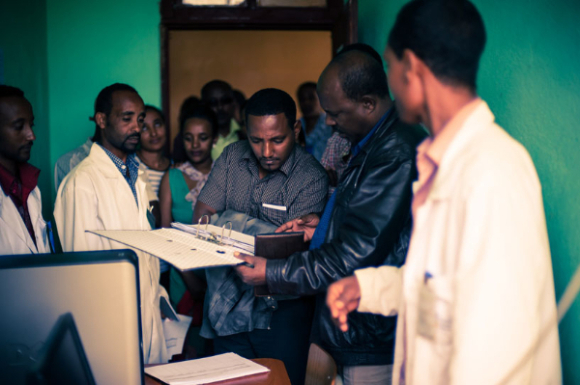 When the shura realized women weren't going to the clinic because it didn't have a female doctor, they intervened. 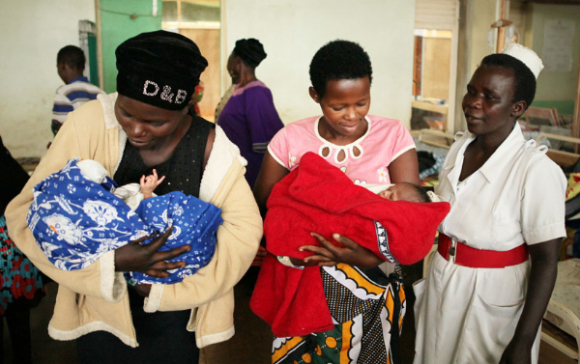 Examples of MSH’s work helping executive boards of non-governmental organizations (NGOs) in Uganda improve governance. The Leadership, Management & Governance (LMG) Project, funded by USAID and led by MSH, is helping the West African Health Organization (WAHO) and its member countries improve their governance, which will improve the performance of the region’s health systems and, ultimately, help prevent future epidemics. Ninety-three participants representing 75 organizations from over 35 countries discussed challenges to good governance among public and civil society organizations, and how to overcome them. Here are six takeaways from this recent peer-to-peer and guided web-based learning. 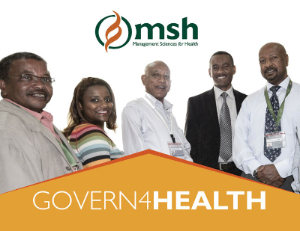 The Govern4Health mobile application demystifies health governance by providing practical tasks and activities for health leaders, managers, and those who govern. 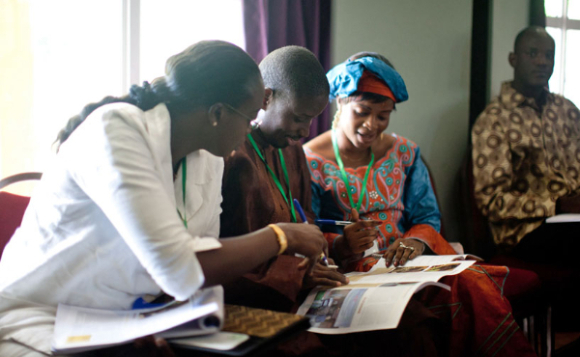 The app offers evidence on why governance matters, a tool to assess gender responsiveness, and tips on how to continually enhance governance. Download the app for iPhone or Android now. 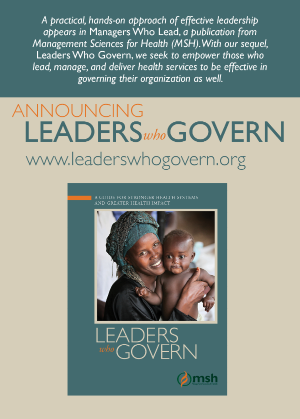 This Summer, two new governance resources will be available from MSH: Leaders Who Govern, a digital resource to empower those who lead, manage, and deliver health services to be more effective governing; and a three-part governance course on USAID's Global Health eLearning Center. Stay tuned!